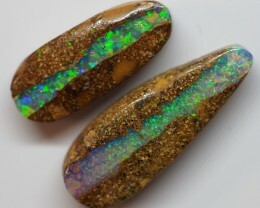 THIS IS NATURAL BEAUTIFUL STONE FROM COOBER PEDY This is beautiful great quality stone from Coober Pedy. 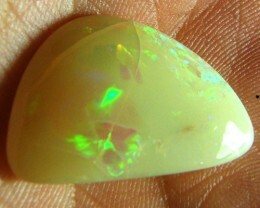 Professional hand polished. 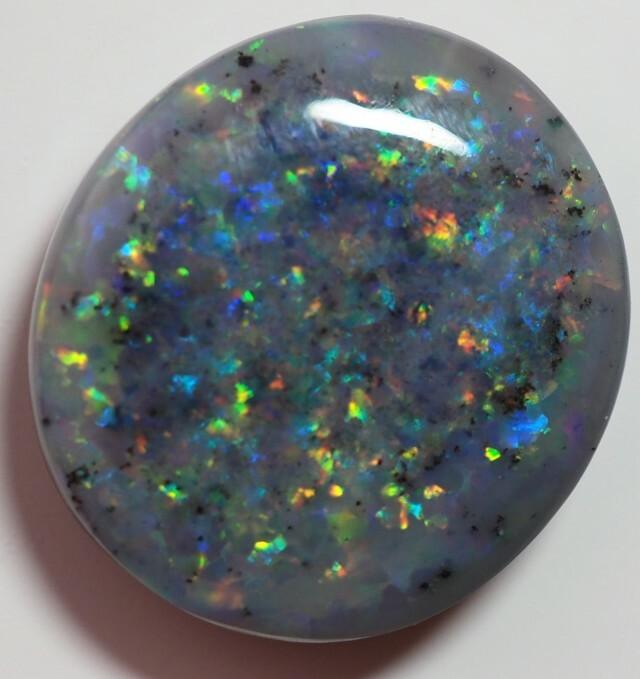 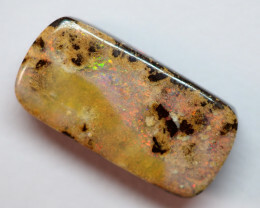 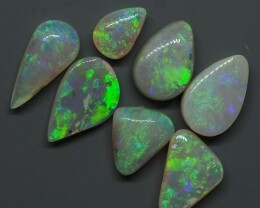 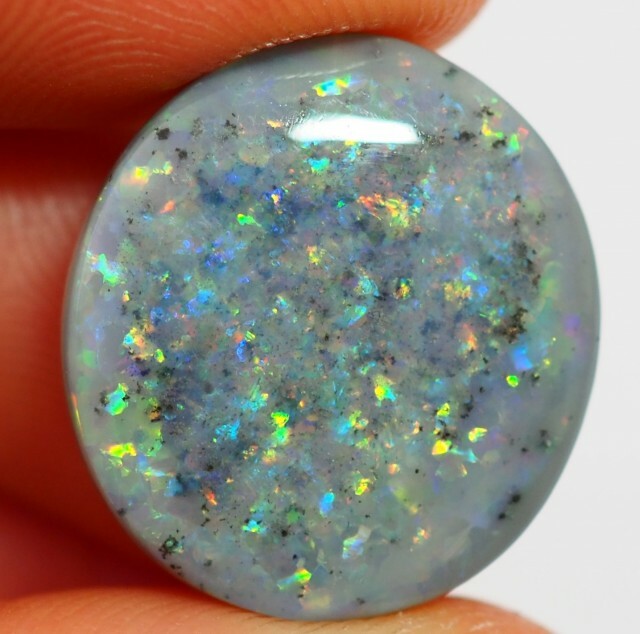 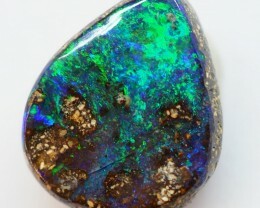 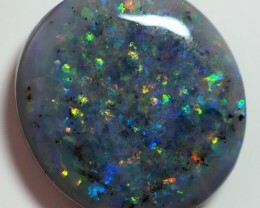 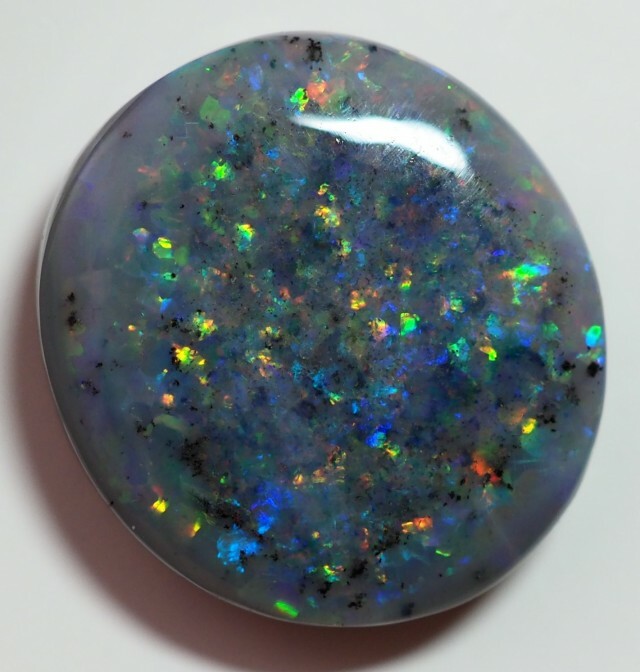 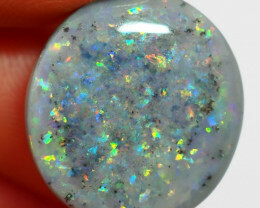 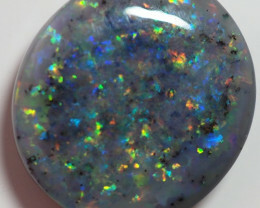 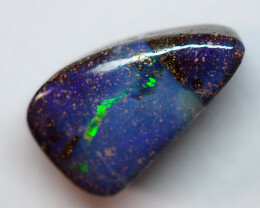 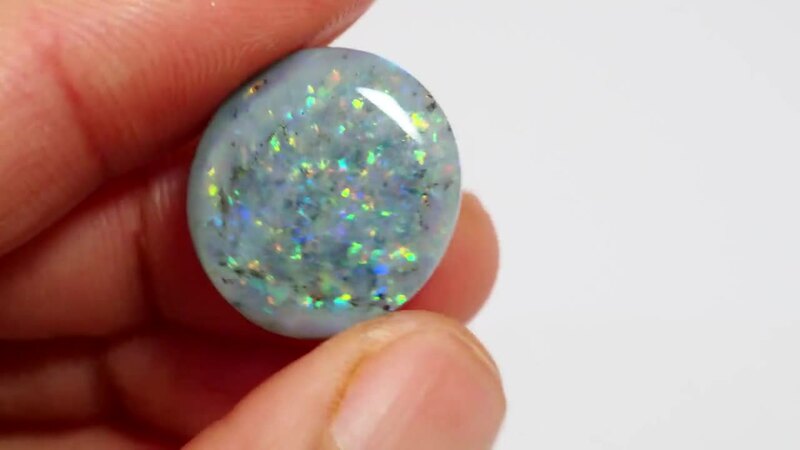 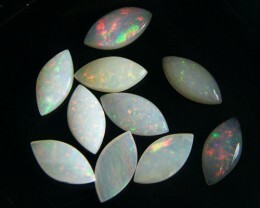 Suitable for pendants or ring.